Save Big on Nautical Décor! Handcrafted Nautical Decor, nautical gifts, beach decor, tropical decor, nautical decorations, and more! Whether your interest ranges from a brass compass, world globe, porthole mirror, model sailboat, ship in a bottle, or a brass telescope, we are your number one source for expertly handcrafted nautical decor. Save money shopping at Handcrafted Nautical Decor by taking advantage of our free shipping on orders over $39 and paying no sales tax (except CA) on any of your purchases. You can shop with confidence as all of our products must pass a 7 point quality assurance inspection and come with a 100% money back guarantee. 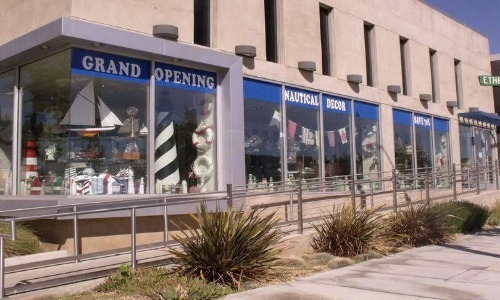 Feel free to browse our huge selection of nautical decor and contact us with any questions you may have.